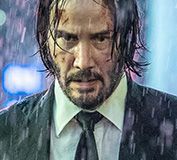 It’s time to check out a few new images from a couple of this year’s most anticipated films. 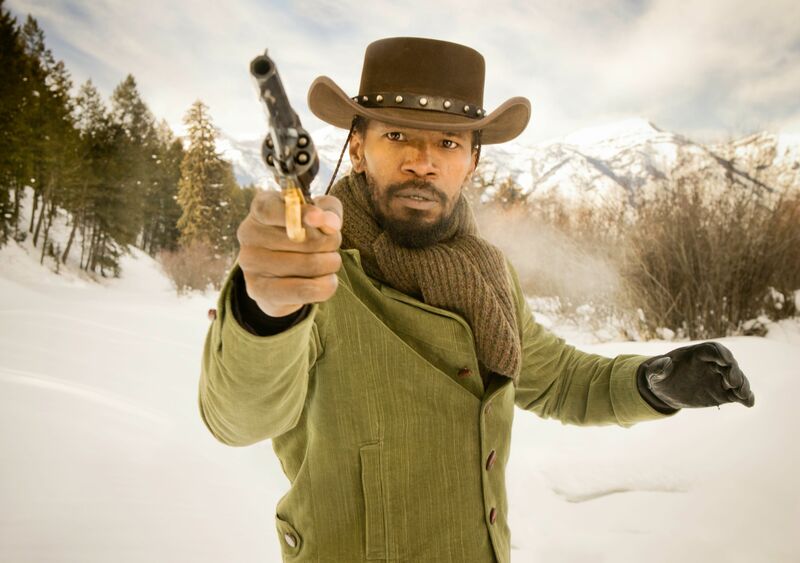 First up is a new shot of Jamie Foxx and his six-gun from Quentin Tarantino’s Django Unchained. 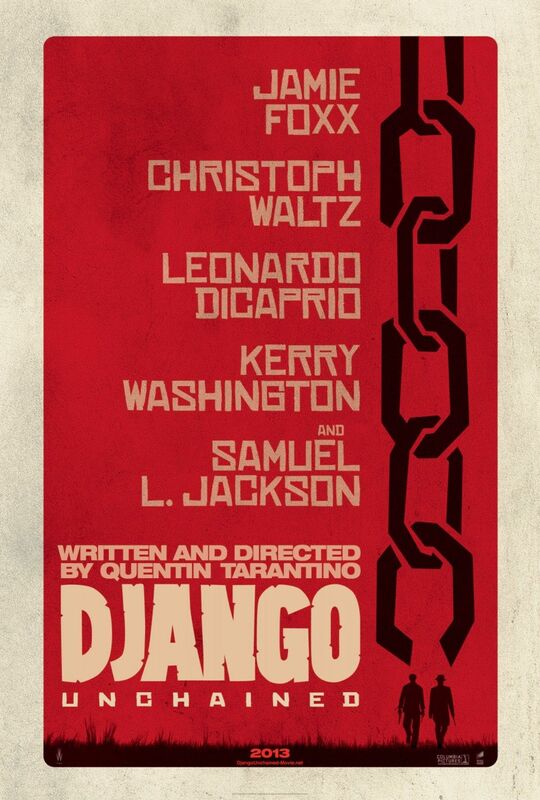 The film, also starring Leonard DiCaprio, Kerry Washington, Christoph Waltz and Samuel L. Jackson, opens Christmas Day. 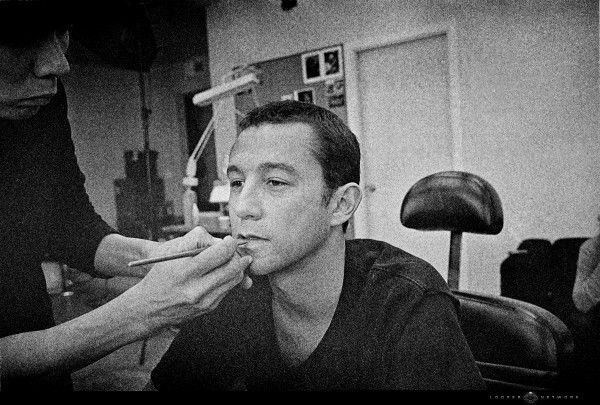 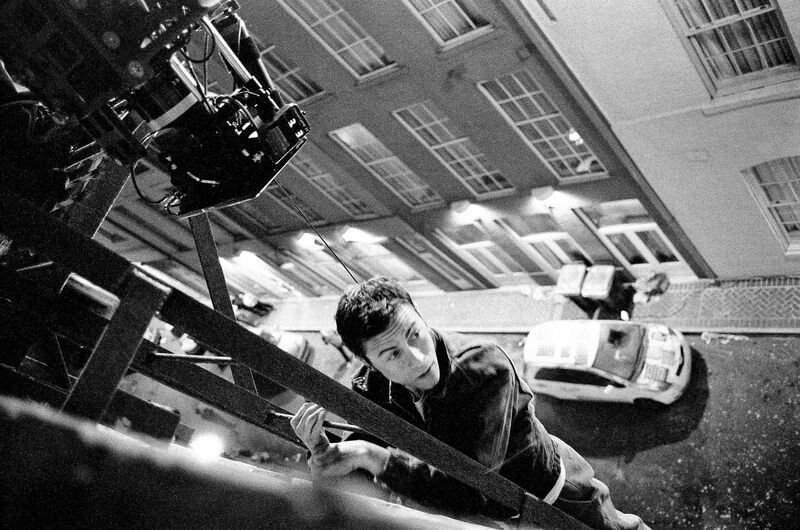 We also have some behind-the-scenes images of Joseph Gordon-Levitt from Rian Johnson’s time-traveling sci-fi flick, Looper. 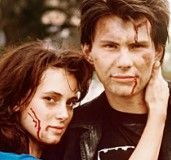 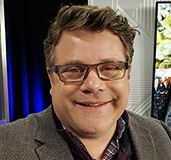 The images come courtesy of the film’s ongoing viral game. 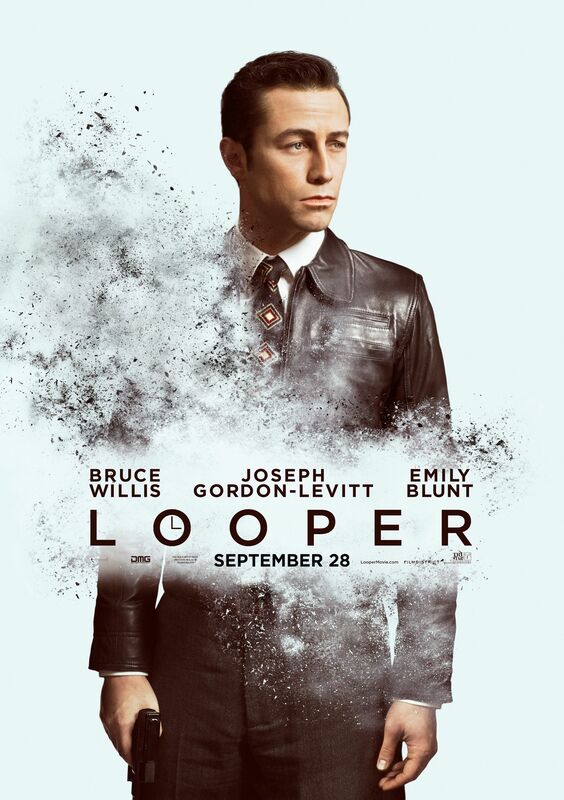 Also starring Bruce Willis, Emily Blunt and Jeff Daniels, Looper opens September 28th. 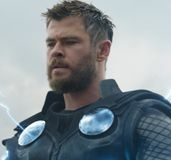 Hit the jump to check out the new images.